Reiki has been described as compassion in action; it balances body, mind, spirit and heart through light, gentle, non-intrusive touch and compassionate intention. Reiki treatment offers a wonderful way of not only melting away stress and tension, but also bit by bit, helping to release our emotional baggage, in many cases without ever even needing to talk about it. Reiki treatment can be used to aid numerous physical conditions, as this simple natural healing method stimulates your body’s innate healing response and promotes overall balance and wellbeing. This makes it a great tool for preventive healthcare, too! Reiki uses the energy (“ki”) around us to re-awaken the body’s natural healing ability, focusing on where it is most needed; areas of imbalance and blockages within the body which cause us to feel unwell. Through the use of gentle touch, a warm and soothing energy flows from the hands of the practitioner into the person, promoting relaxation and releasing tension. 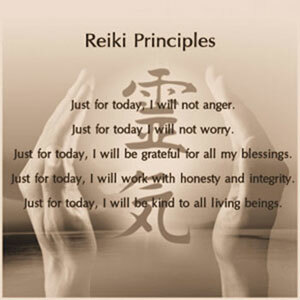 Reiki supports and enhances conventional medicine and homeopathic and naturopathic treatments. Reiki is a subtle non-manipulative energy, which balances and strengthens energies throughout the whole physical, mental, emotional and spiritual bodies thereby promoting its natural ability to heal itself. Reiki adjusts itself to the needs of the person; it loosens up blocked energy, promotes a state of total relaxation, cleanses the body of toxins and is an extremely pleasant and holistic way of healing. The relaxation and peace experienced during a session allows the nervous system to calm down and function more normally, circulation is smoother and blood flow is improved with oxygen reaching all the cells. This helps the body balance itself and allows its own natural healing energy to flow gently and smoothly. 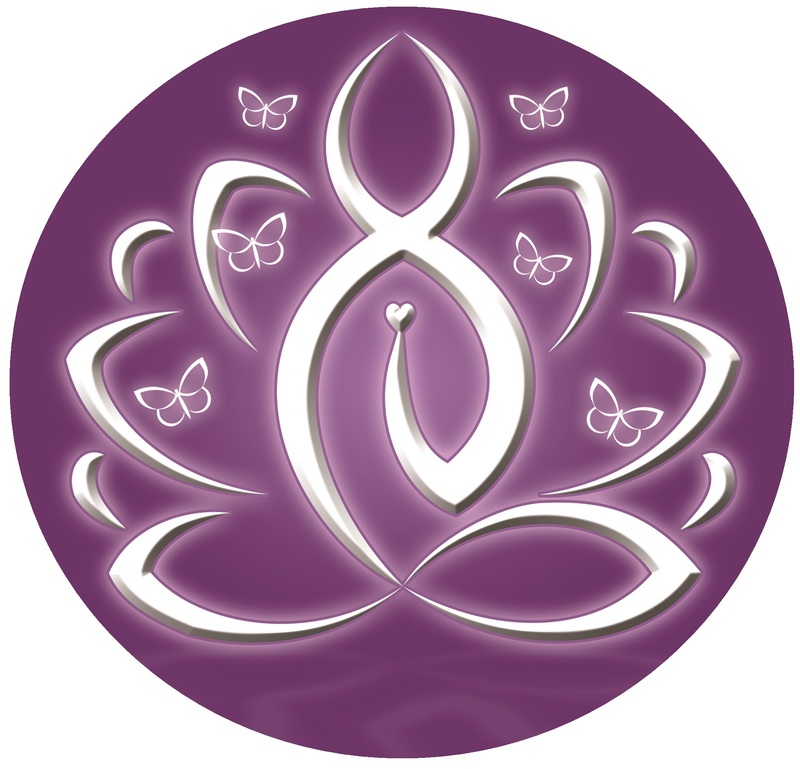 The experience of a Reiki treatment is as individual as we are and no two sessions will ever feel the same, there is no-one particular feeling you should experience, everyone feels something different; warmth, heat, coolness, comfort, relaxation, tingling, unusual heaviness or lightness are often reported.